While still technically the quiet side of the Tetons, Teton Valley is slowly growing to a destination for summer and winter activities. The small communities of Tetonia, Driggs, and Victor welcome visitors with a variety of restaurants, accommodations, and annual events. 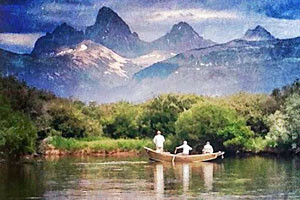 All Inclusive fishing lodge on the banks of the Teton River. 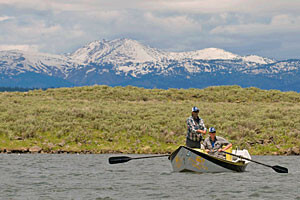 Cabin accommodations, exceptional dining, and professionally guided fly fishing trips. Outfitting since 1919! What can I see and do in Teton Valley? Aspen Trail: You can shuttle this ride or just complete as an out and back which can take 2 to 3 hours. It’s technical in places and there are definitely some ups. But for the most part it’s great cross country single track. You’ll love the occasional views of the valley. Horseshoe Canyon: This is some of the best single track in the valley and it’s hard to get bored within this huge network of trails. 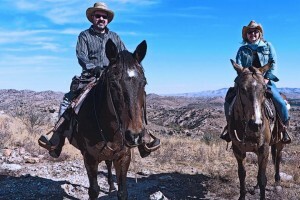 Make sure to go with someone who’s been before or bring a detailed map. Spooky Trail: Located on the west side of Pine Creek Pass, this out and back is fun, smooth, and you’ll usually have it all to yourself. Rick’s Basin: Easily accessible from the base of Grand Targhee Resort, this hour-long loop ride is fun for all abilities. Mid day can get hot, so try early morning or late afternoon. Targhee Downhill Network: The recently developed lift-accessible downhill trails at Targhee are well worth exploring. Rentals and gear available at the base of the mountain. Teton Canyon to Alaska Basin: Starting at the Teton Canyon Trailhead you can follow the trail for as long as you like and then turn around. It is relatively flat for the first few miles. It then starts climbing quickly towards Alaska Basin. A round trip to Alaska Basin would take a full day. Better yet, turn it into a 2 day backpacking trip. 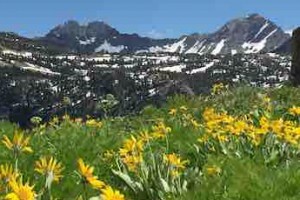 Table Mountain: Start at the North Fork of Teton Canyon Trailhead and follow switchbacks up to a ridgeline that takes you to Table Mountain. Providing views of the west face of the Grand Teton, this full day hike is well worth it. Darby Canyon: Follow the main trail at the end of Darby Canyon and take the right fork after crossing the creek. Follow this all the way up to a bench. You’ll see a waterfall at the entrance to the Wind Caves. Caves only recommended for serious climbers and cavers. Moose Creek: A wonderful shaded trail and great for families. The Teton River runs right through the heart of the valley. Hire a guide to row you to the best spots. Or jump over Pine Creek Pass and spend a day (or two) on the South Fork of the Snake River. Four golf courses offer a variety of terrain and challenges for avid golfers. For two months every summer the Teton Valley Foundation puts on free concerts every Thursday evening in the middle of downtown Victor Idaho. Everyone from the valley comes out for these fun concerts. You’ll find food, beer, and a kid’s corner as well. Don’t miss a chance to roll up to an old fashioned drive-in movie theater in the heart of Teton Valley. Feature films start when the sun drops over the horizon. An all American grill with milk shakes, burgers, and tater tots is on-site. Grand Targhee hosts two weekend-long music festivals that draw in crowds from all over. 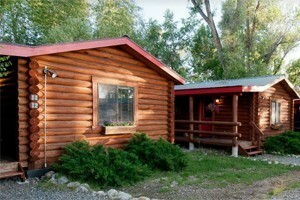 Camp out, stay at one of the resorts lodges, or stay in the town of Driggs. 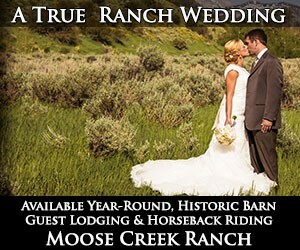 The Americana Targhee Fest takes place in mid July and the Bluegrass Festival is in August. Get your tickets early! With some of the best powder skiing around, Grand Targhee is perfect for families. Open from Thanksgiving through mid-April. There are many options for cross country skiing and snowshoeing. Head to Grand Targhee for a groomed trail network, designed specifically for Nordic skiing. Or rent a pair of Nordic skis or snowshoes at a local gear shop and cruise into Teton Canyon or pretty much any other canyon around. Teton Valley Trails and Pathways supports the development and maintanence of trails throughout the valley. The Spudfest is a series of locally and regionally made films, presented every summer in Teton Valley. 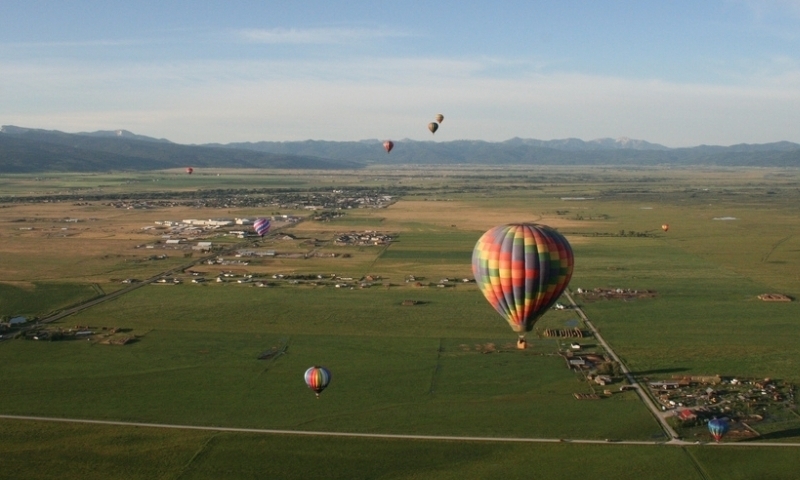 The Teton Soaring Club is based out of the Driggs Airport, just north of town. Teton Basin Ice and Recreation supports the development of an ice arena and mutli-use recreational facility.